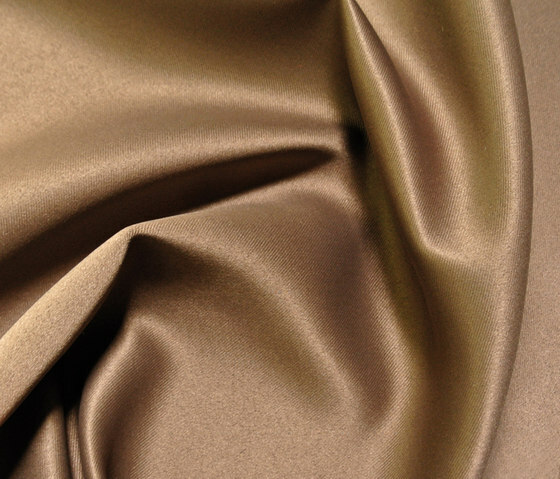 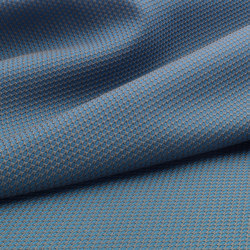 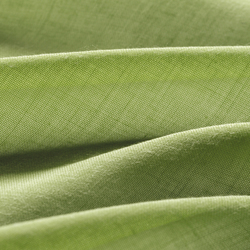 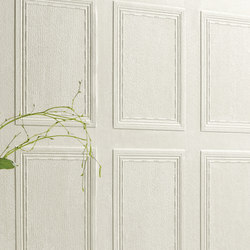 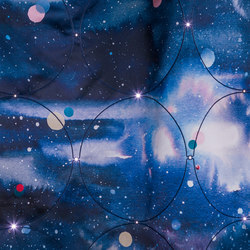 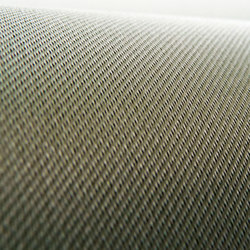 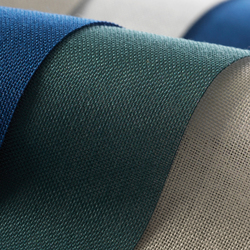 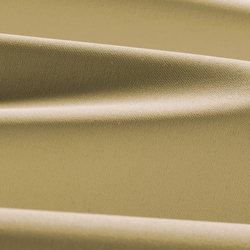 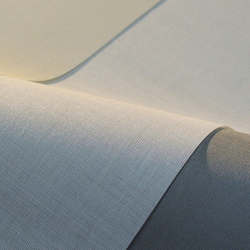 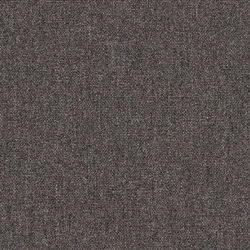 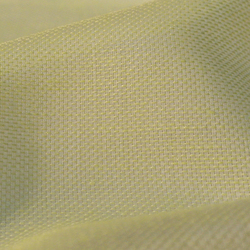 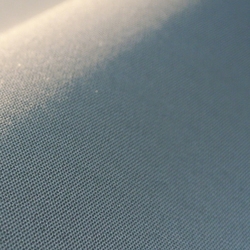 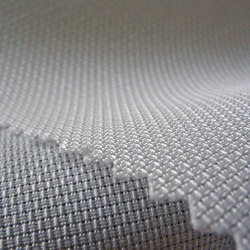 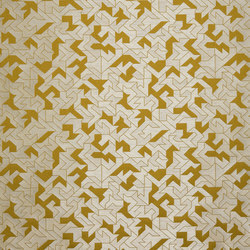 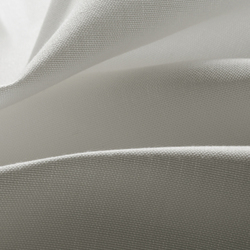 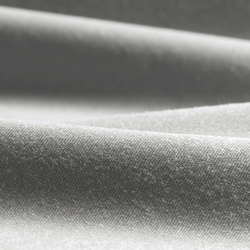 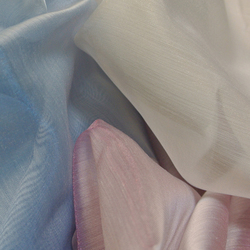 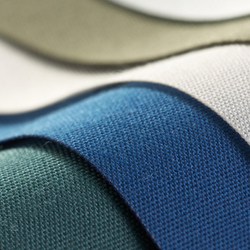 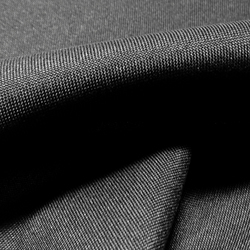 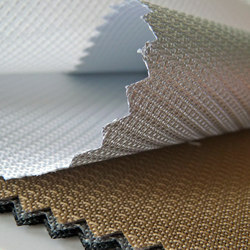 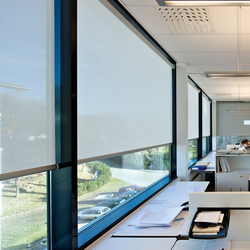 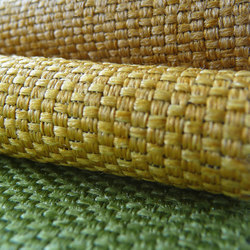 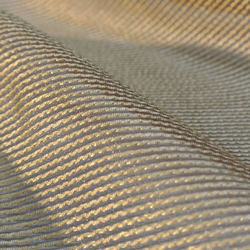 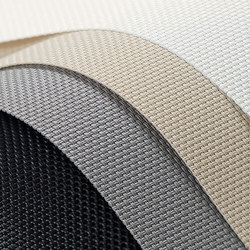 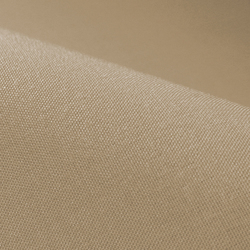 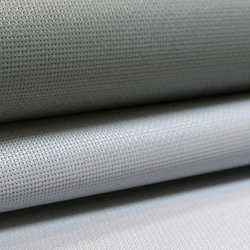 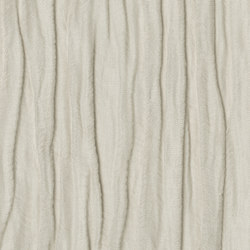 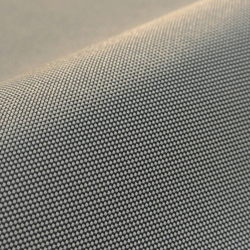 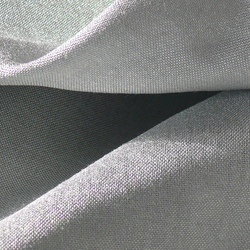 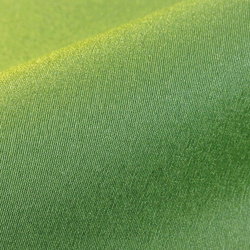 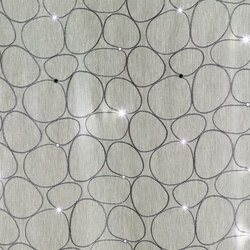 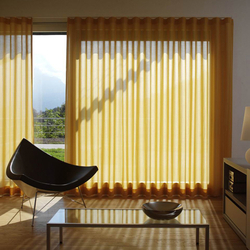 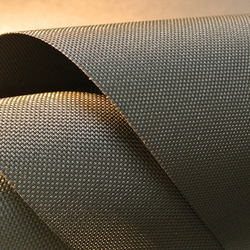 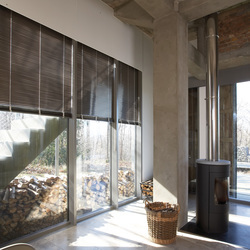 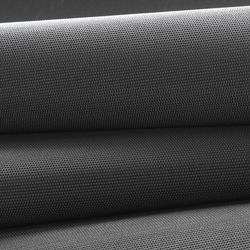 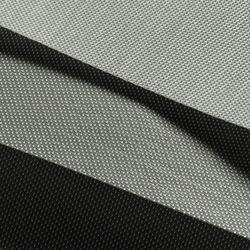 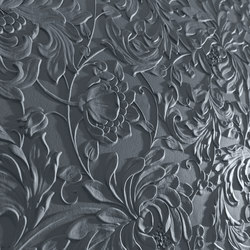 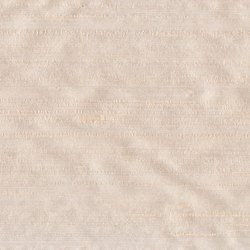 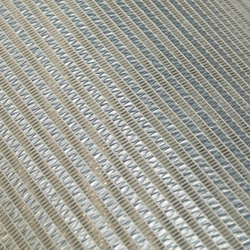 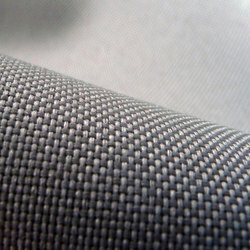 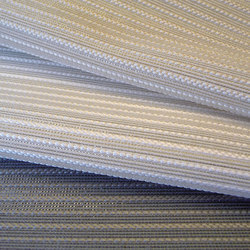 A beautiful and tactile soft dimout fabric with the same colour on both sides. 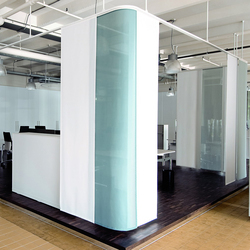 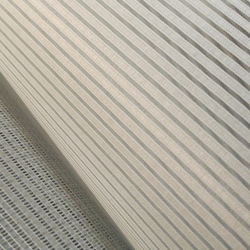 Proven for Silent Gliss Wave applications. 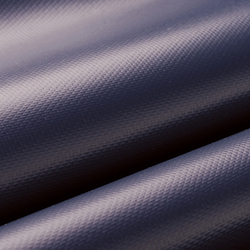 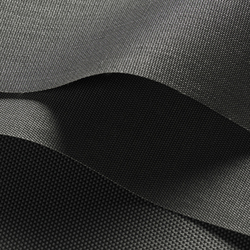 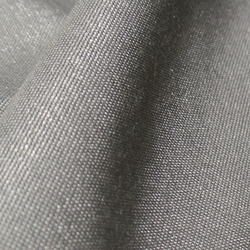 A black yarn woven between the two sides offers excellent dimout performance. 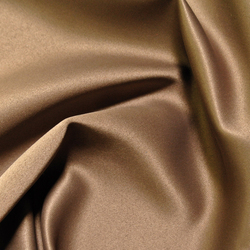 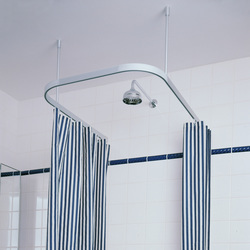 Functional but with a wonderful satin touch and feel.